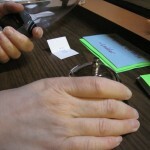 To download a 2MB image, right-click the photo. 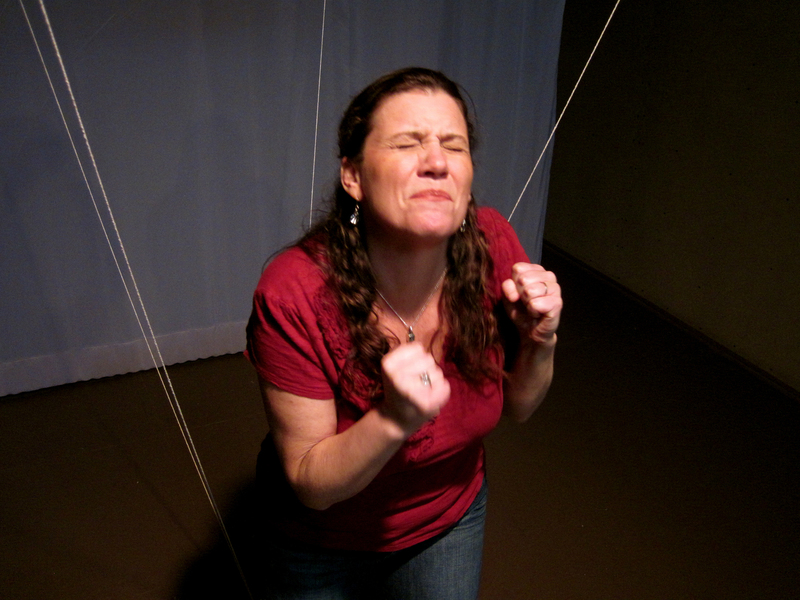 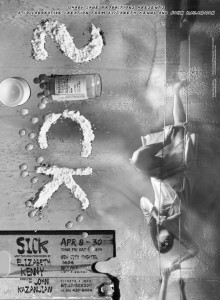 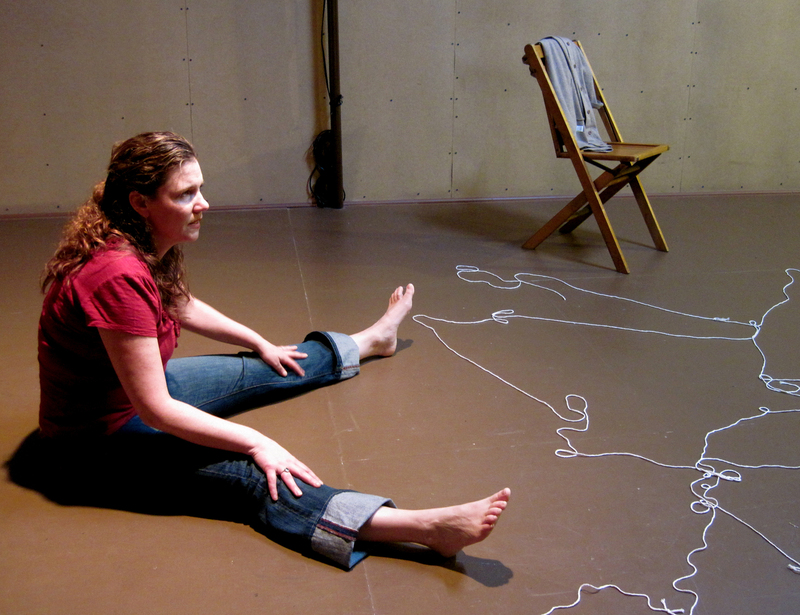 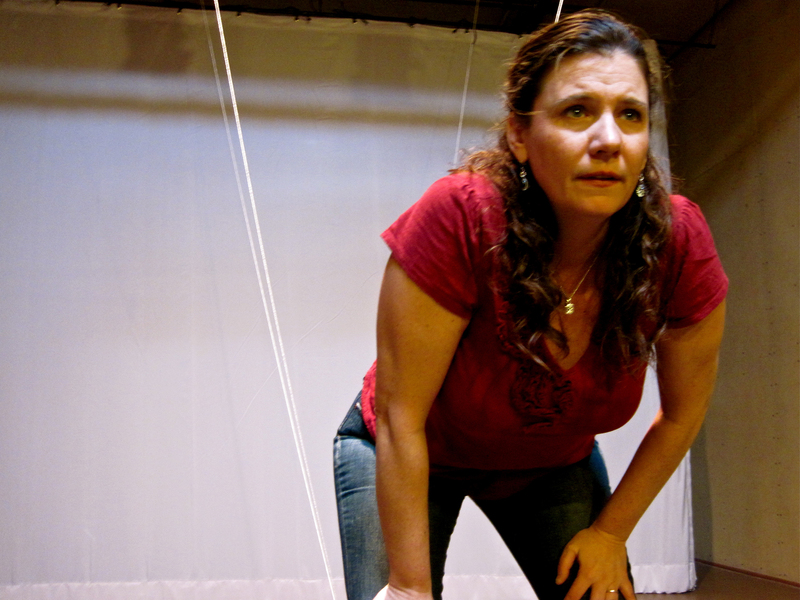 Caption: Elizabeth Kenny in SICK, April 8 – 30 at New City Theater. 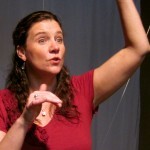 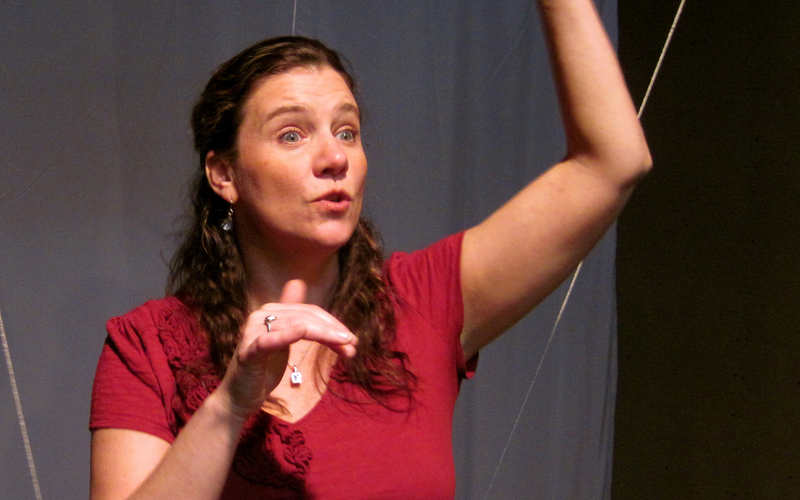 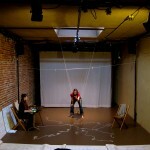 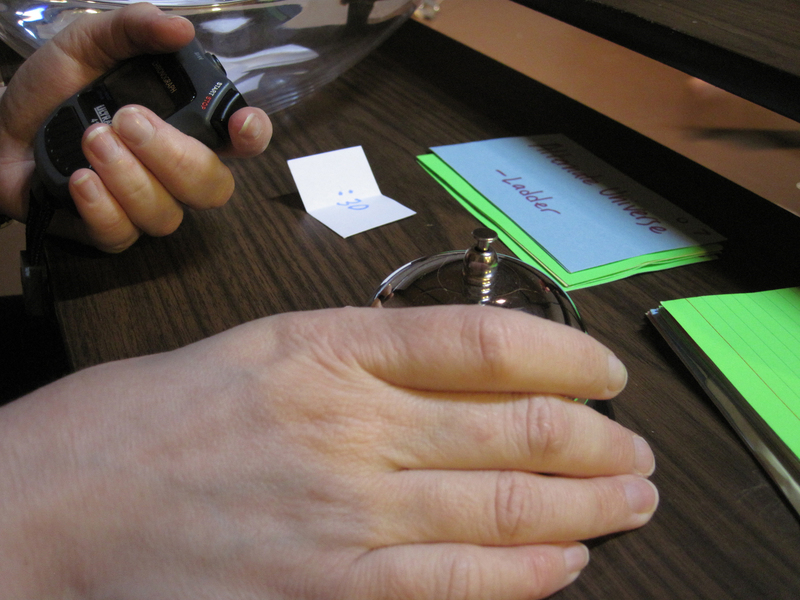 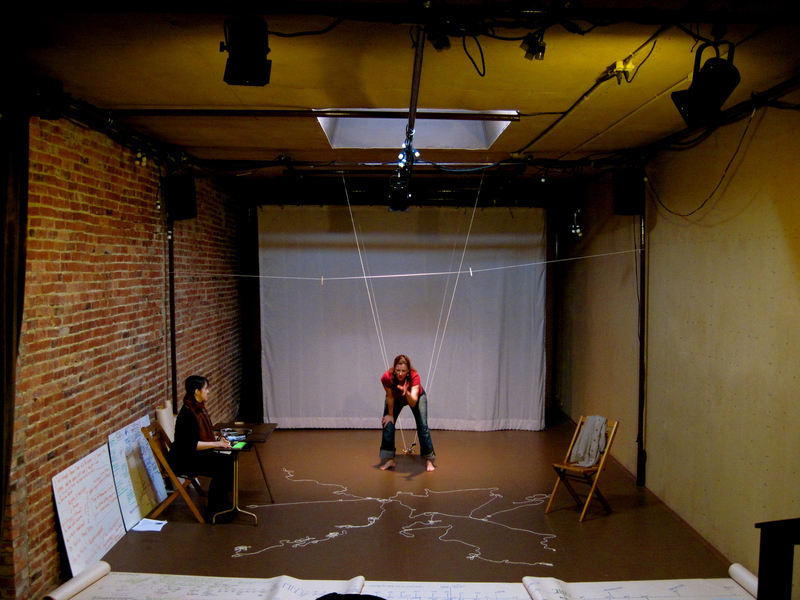 Caption: Tina Kunz Rowley guides the audience — and the performer — through the story with the help of a stopwatch and notecards in Elizabeth Kenny’s SICK, April 8 – 30 at New City Theater. 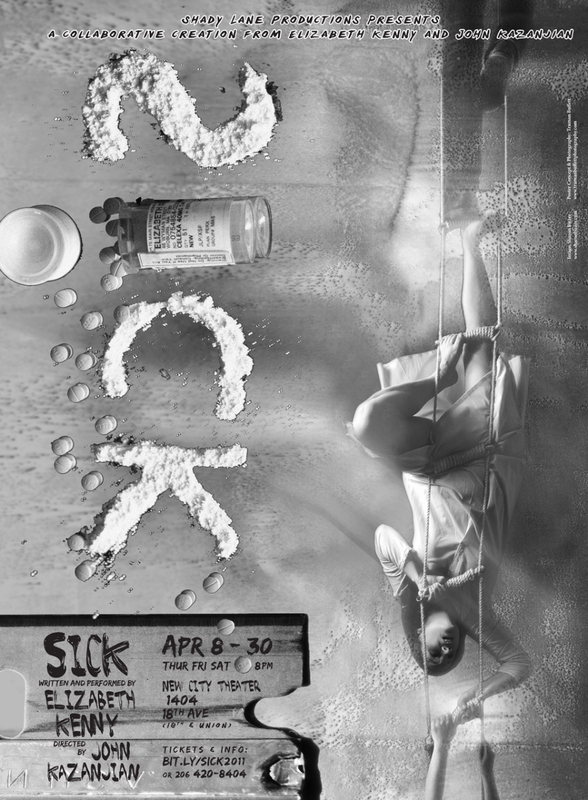 Caption: Tina Kunz Rowley and Elizabeth Kenny in SICK, April 8 – 30 at New City Theater.